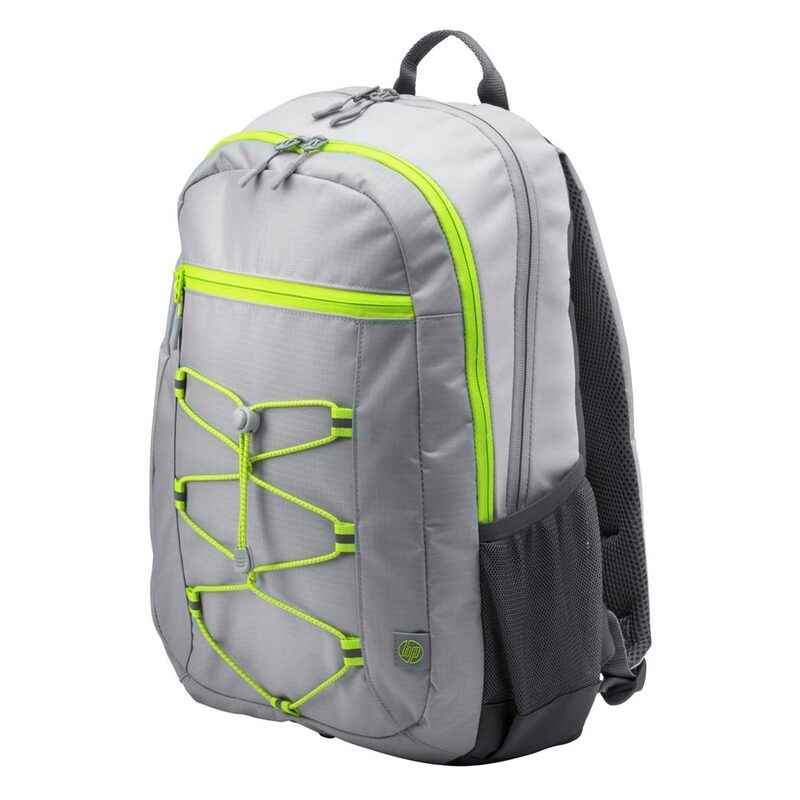 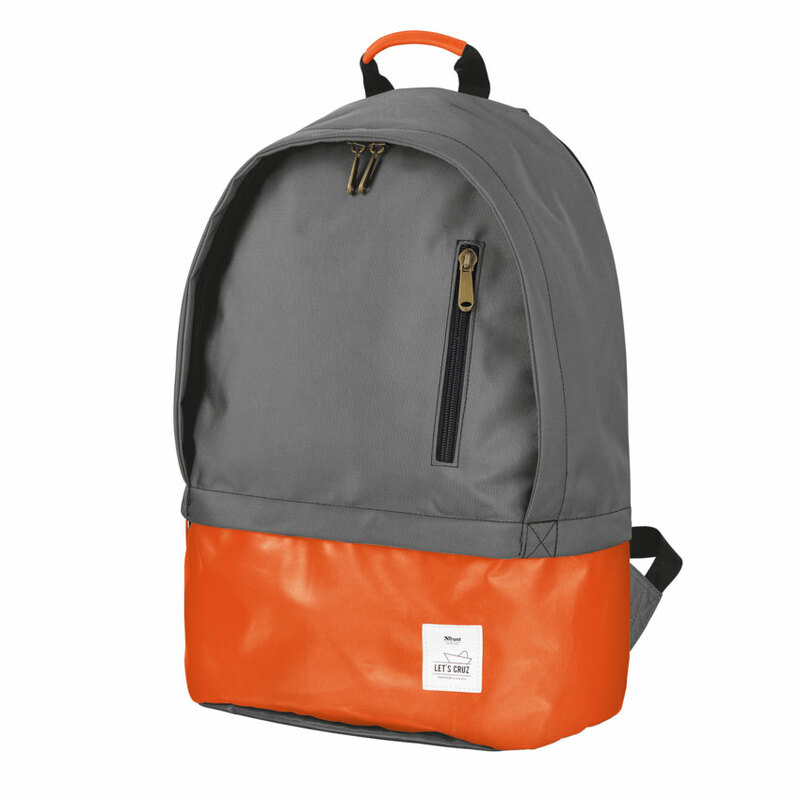 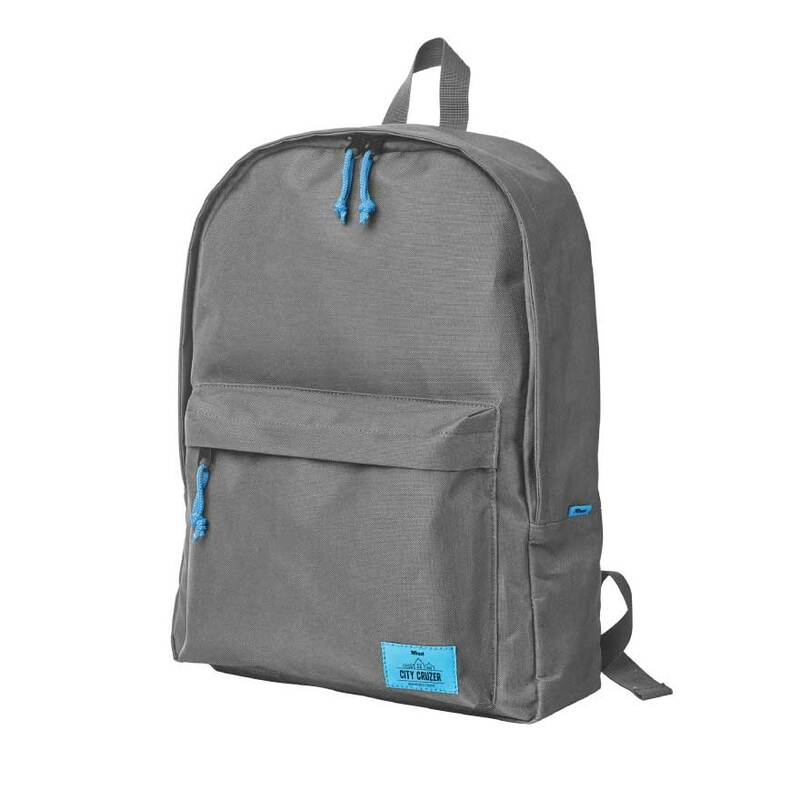 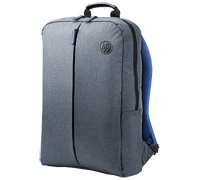 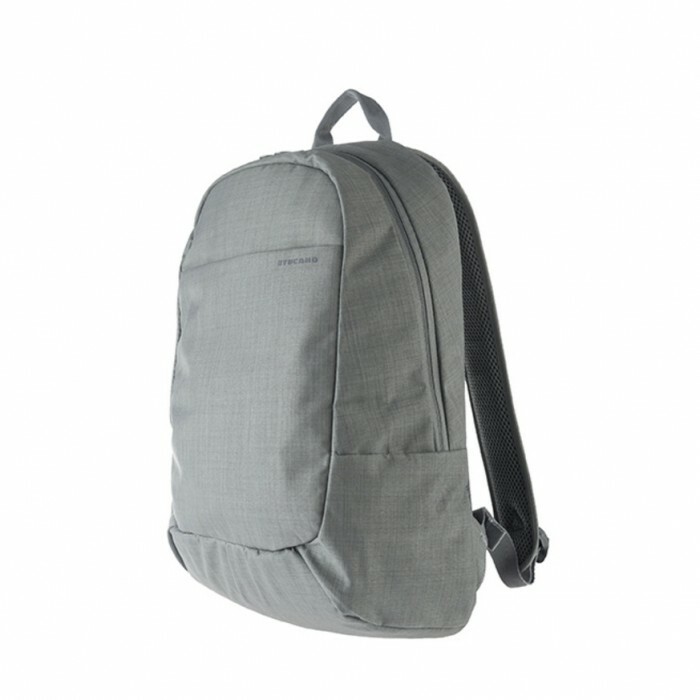 Tucano Rapido Grey (BKRAP-G) Notebook/Ultrabook έως 15.6" & Tablet Backpack | Tucano Design - Milano Italy! 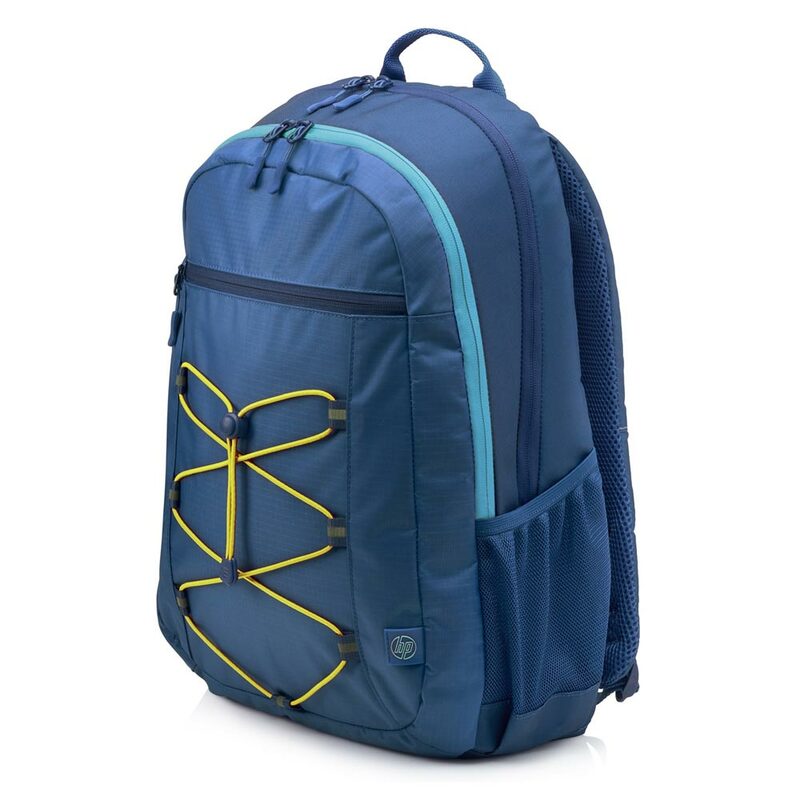 Tucano Rapido Blue (BKRAP-B) Notebook/Ultrabook έως 15.6" & Tablet Backpack | Tucano Design - Milano Italy! 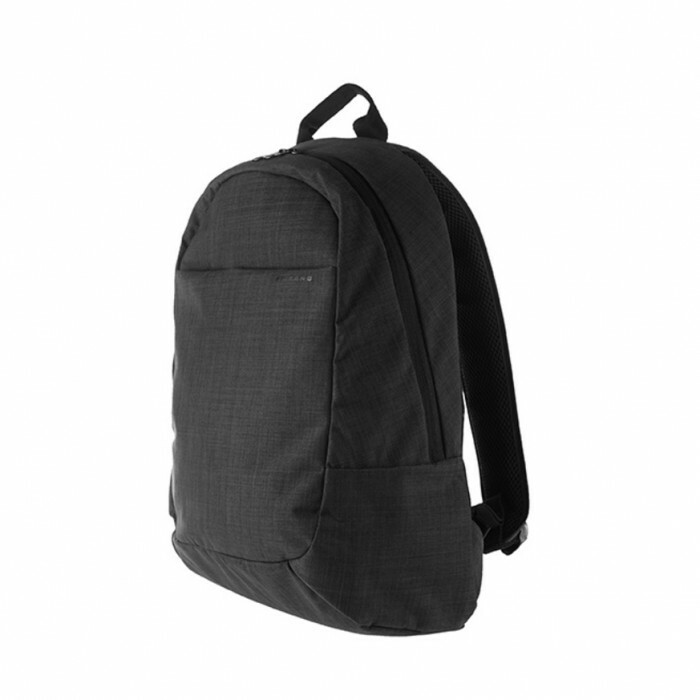 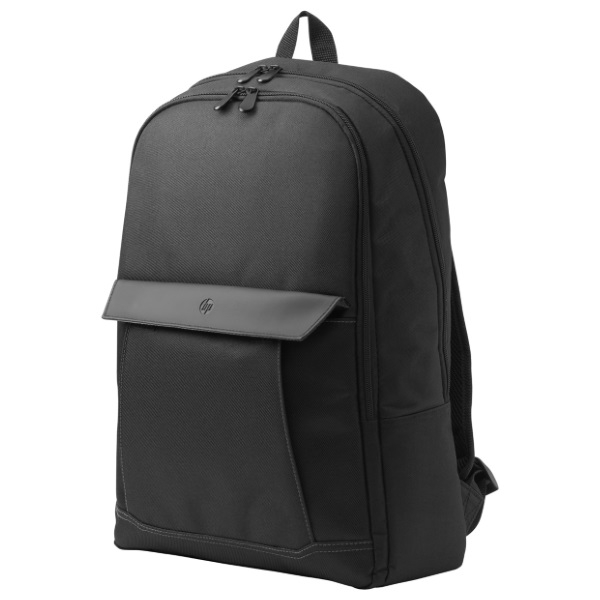 Tucano Rapido Black (BKRAP-BK) Notebook/Ultrabook έως 15.6" & Tablet Backpack | Tucano Design - Milano Italy!